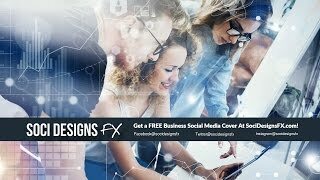 Pittsburgh Social Media Design Services will showcase your business and help you get more customers. We’re so confident that you’ll have success that we’ll give you a FREE cover design for your business! Visit www.SociDesignsFX.com now to claim your design!